CAPA vloggers Emma Dinnerstein and Kailey McIlwrath talk everything to do with interning abroad! 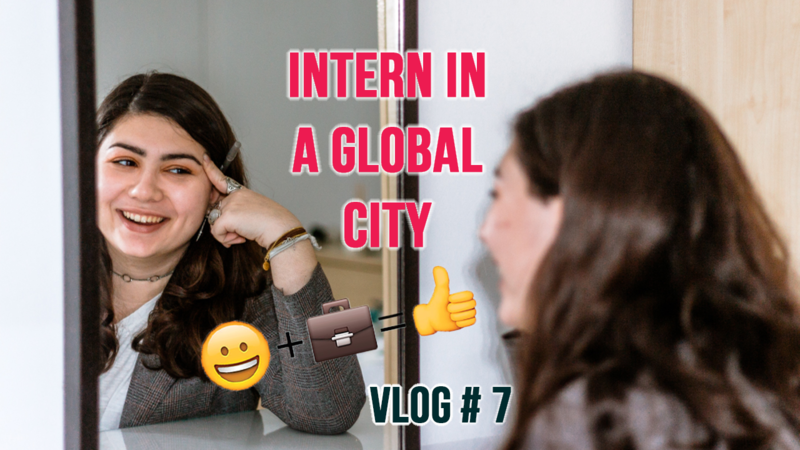 In this video they share information about the application process, what their internships are like and what they are learning, PLUS they also check in with our Internships staff in London to hear about internships from their perspective! 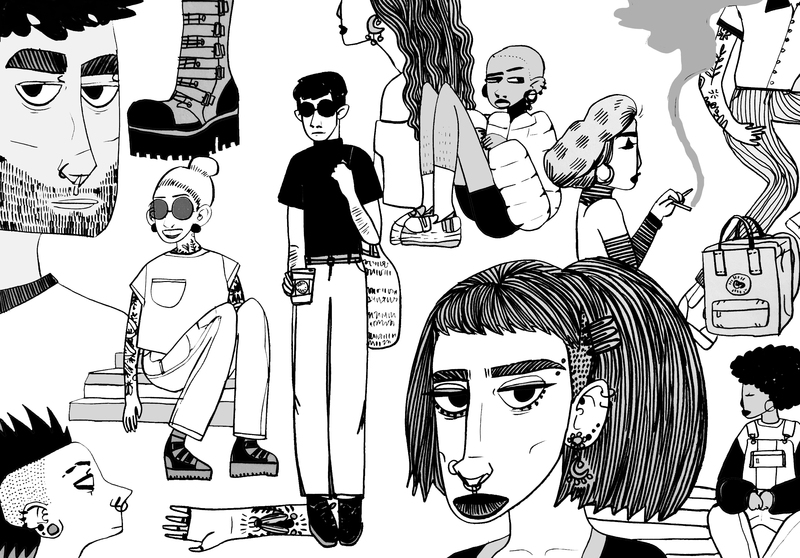 Kendall Hoyt brings us part 2 in her Interning in London Series! 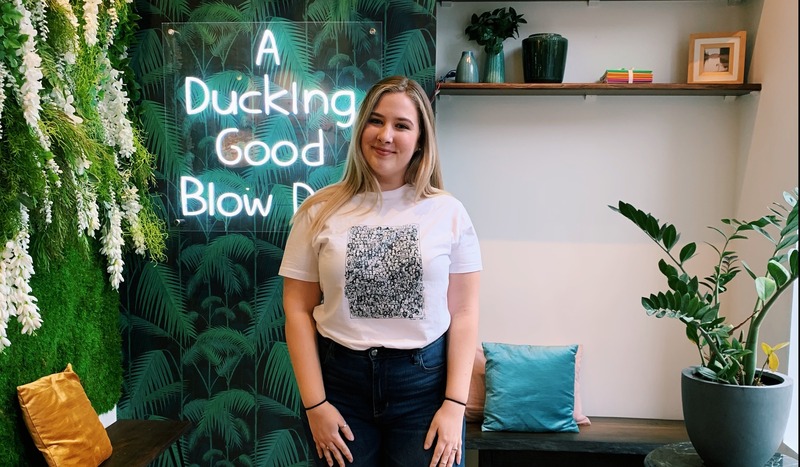 In this episode she takes us along to see her internship site, tell us more about her role, and share what she's learned during her internship with London's premiere hair care service, @DuckandDry! 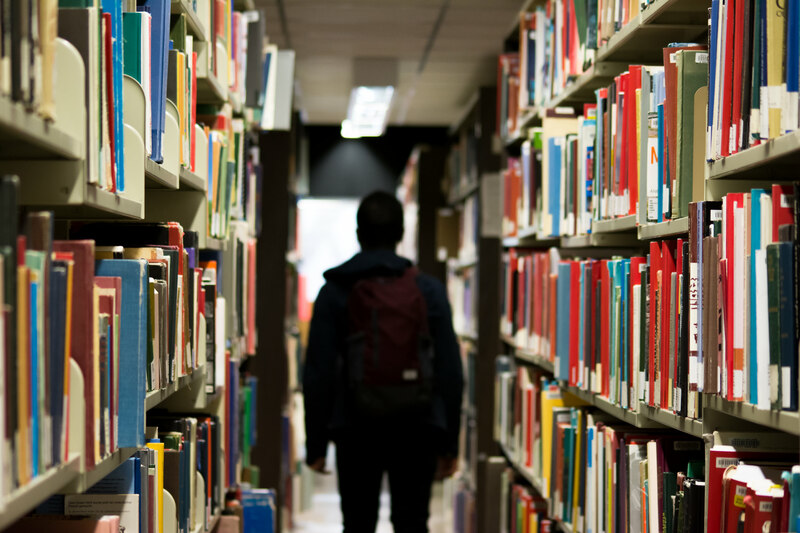 In this week's post, Sarah talks about how she cultivated good habits for a sustainable lifestyle in a global city—on a student budget. London is a green city and offers a lot of options for mindful consumption, waste reduction, and cost-effective travel. Go through the pros and cons of this list and see how you can incorporate some of these tips abroad! Not sure what it actually means to apply for a global internship through CAPA? No problem! 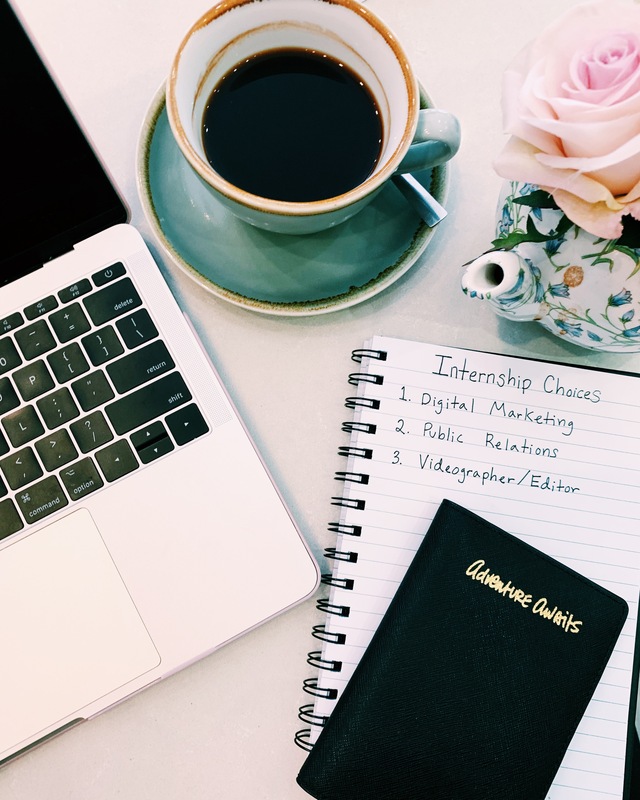 Kendall is sharing the details of her application process in this video - so make sure to watch to help mentally prepare for your internship application! Camden Market is one of London's must-visit spots. In this week's post, Sarah shares why this is one of her favorite boroughs in the city and why you can eat, shop, and enjoy interacting with the locals there. Get a quick intro to bartering 101 at the market and what to expect at thrift stores in the area! In this week's post, Sarah gives a rundown on what to expect at your student accommodation in London and what to bring and buy when you arrive. She also dives deeper into the nitty-gritty and shares her firsthand living experience, what you can do within the proximity of your apartment, kitchen etiquette, and specific suggestions on how to make this your home away from home. Don't miss out on Sarah's tips and tricks in this post! Most cities with complex public transit systems have their own unspoken rules for their riders. 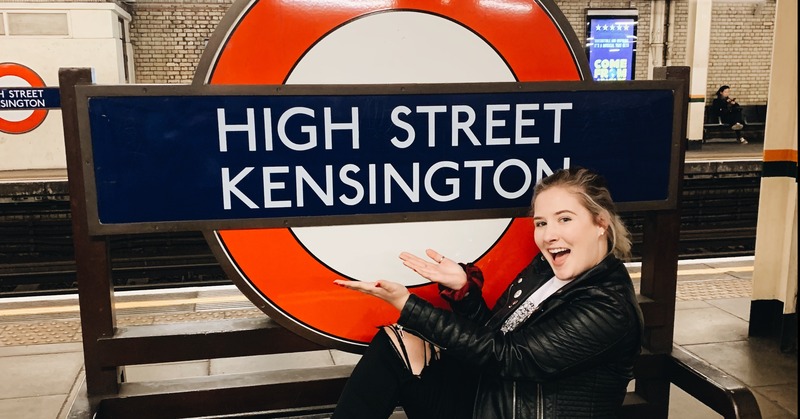 In this week's IG TV Episode, CAPA IG TV vlogger Kendall Hoyt breaks down some insider Dos and Don'ts of riding the Tube that she's learned since arriving in London. Watch more for a lesson on tube etiquette and feel like a natural when you jet off to London for your own study abroad!